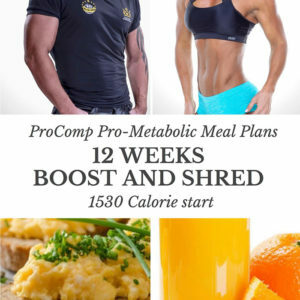 ProComp's 5-day continuous gains program is a variation on a traditional 5-day body part split. Every major muscle group is hit strategically with intensity over a 5-day split. This program is suitable for intermediate to advanced trainers and it is how the ProComp professional athletes train. This is the program Cheryl and Blair perform when they train together. The program is designed to increase size, strength, shape and muscle size. This training program will create a world class physique. The objective of the program is to load the muscle to maximise muscle breakdown and growth. 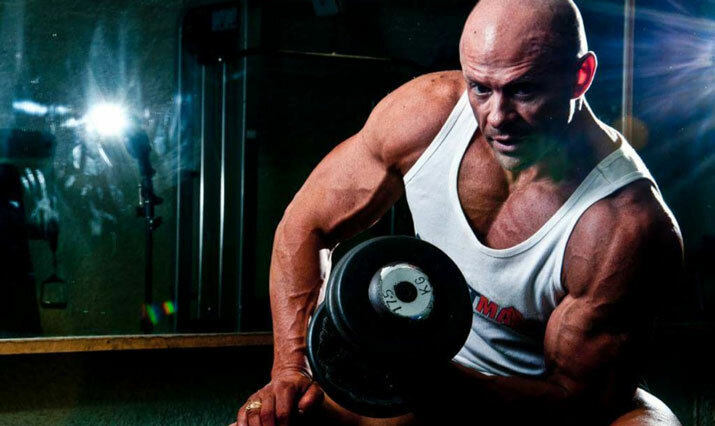 This is a key pillar to achieve maximum size and muscle hypertrophy. 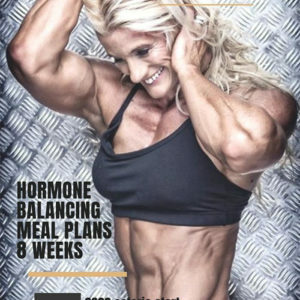 The program is suitable for both men and woman who wish to take their body to the next level.